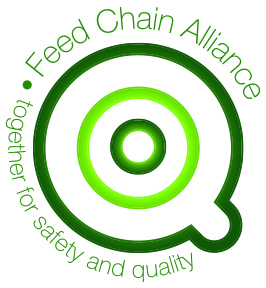 As a company in the sport fishing industry we are FCA certified (Feed Chain Alliance FCA). The FCA label is an organisation which imposes extra requirements incorporated by the government in order to protect food safety, which has consequences for man, animal and environment. We are able therefore to guarantee permanently high quality baits. We purchase our raw materials from other certified companies, guaranteeing thereby permanently high quality raw materials. Moreover, the relevant authorities regularly come and monitor our organisation. You can read all about it on the Ovocom website. This also means added value for our customers who can rest assured that all our products are of the highest quality. We are the only certified company in the sector of fishing baits!